Your classic sleep away camp experience. Campers choose four activities to participate in over the length of their session. These will be progressive in nature with kids working on skills from day to day and year to year. 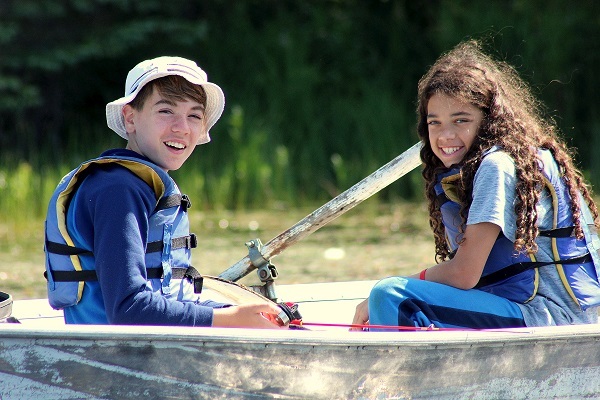 Campers will also play all camp games, give back to the community through service activities and two week campers will go on an overnight camping experience across the lake. A traditional camper that dives deeper into one activity by participating in it for two of their four activity periods.